Ben and Jen Divide and Conquer! Home » Ben and Jen Divide and Conquer! 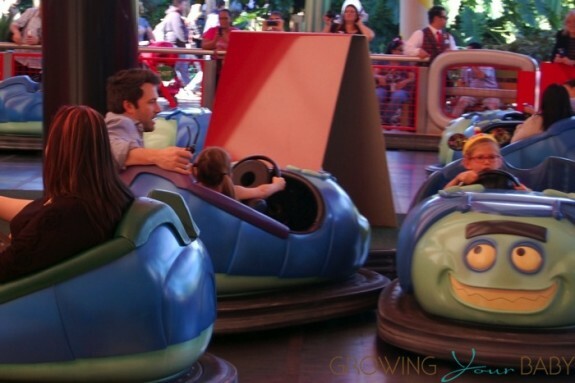 It was a family day out for Jennifer Garner & Ben Affleck on Sunday. But instead of hanging out as a group the couple split the team and spent some time with their kids during separate outings. Earlier in the day Jennifer was photographed with her son Samuel visiting a horse ranch in Brentwood, California. The pair got up close and personal with one of the farm’s beautiful chestnut horses before exploring the grounds. 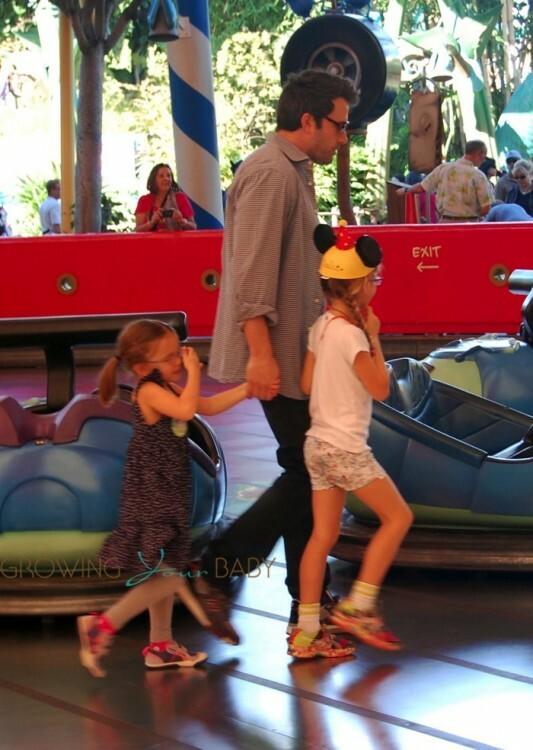 Later, Ben and his girls were spotted having a fun day Disneyland’s California Adventure Park where they rode Tuck and Roll’s Drive ‘Em Buggies as part of Violet’s birthday celebration.